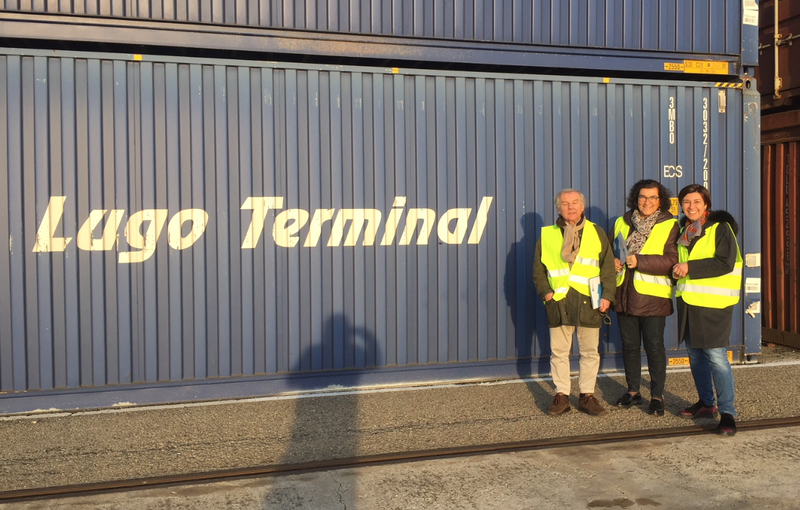 Management of Terminal Container Ravenna recently visited Lugo intermodal terminal, welcomed by CEO Silvia Poli. The intermodal terminal of Lugo acts as inland hub for the port of Ravenna, and offers warehousing and dedicated areas for handling a wide variety of products within its premises; from grain to palletized goods and other containerisable cargo. TCR and Lugo Terminal representatives used the meeting as an opportunity to strengthen the cooperation between the two companies, with the ultimate goal of offering integrated logistics services that can support supply chain efficiency of the Emilia-Romagna industry. TCR President Giannantonio Mingozzi also expressed his strong belief in the possibility of future collaboration and synergies between Lugo Terminal and TCR, exploiting the maritime connectivity network available at TCR, natural gateway to the East-Med, with 10 weekly services.